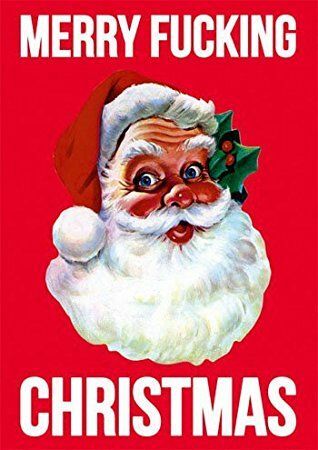 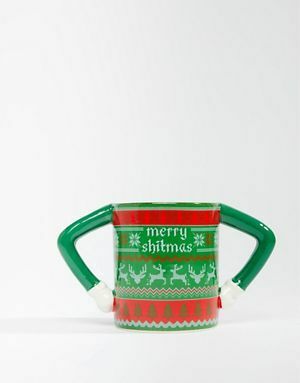 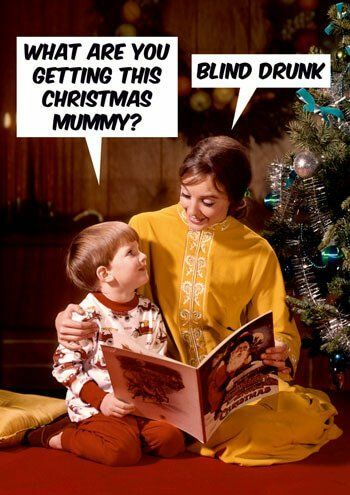 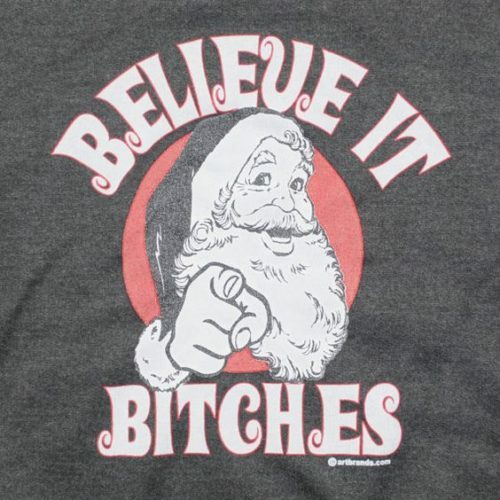 Send a smile and some f***ing Christmas cheer with this novelty Christmas card. 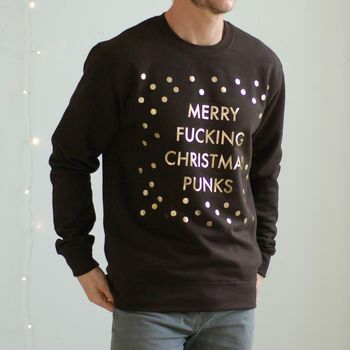 Arghhhh. 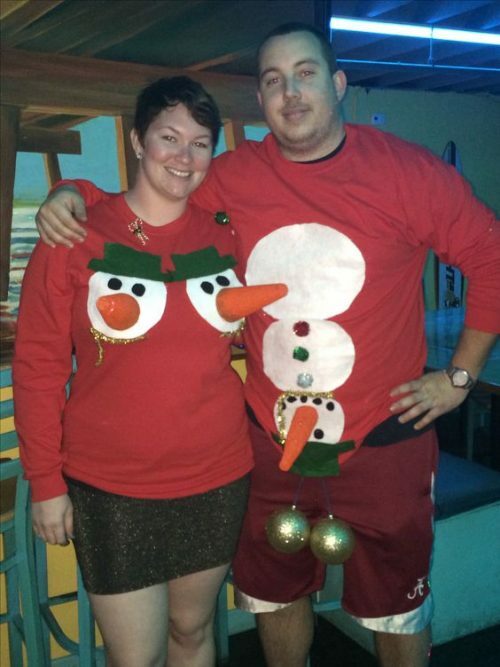 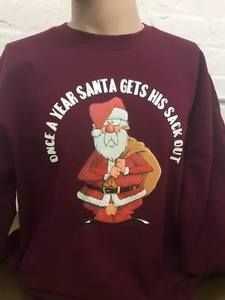 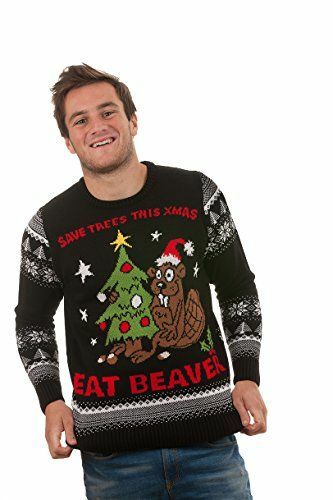 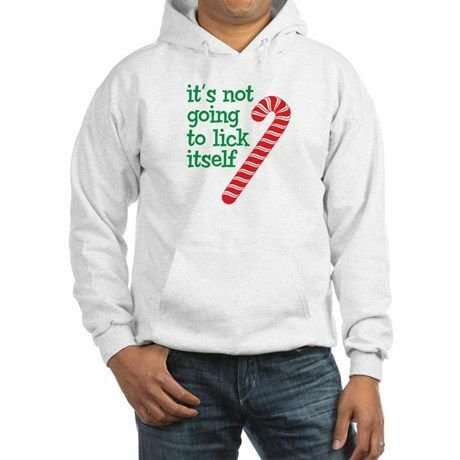 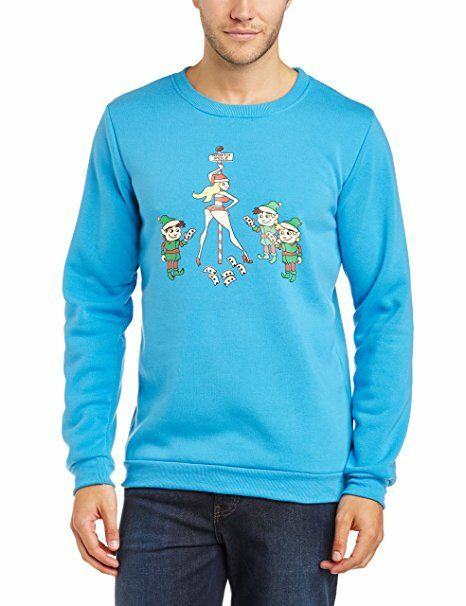 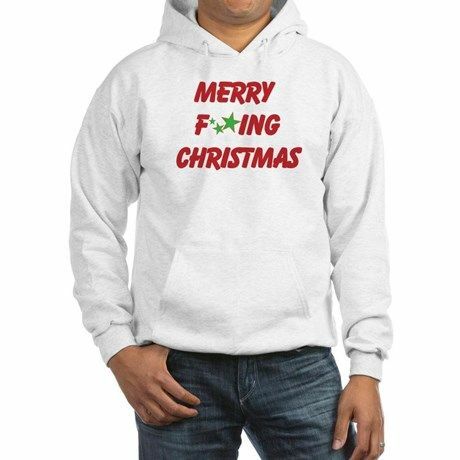 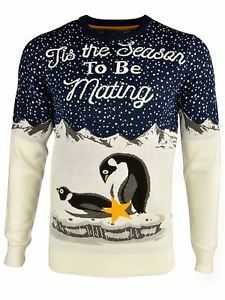 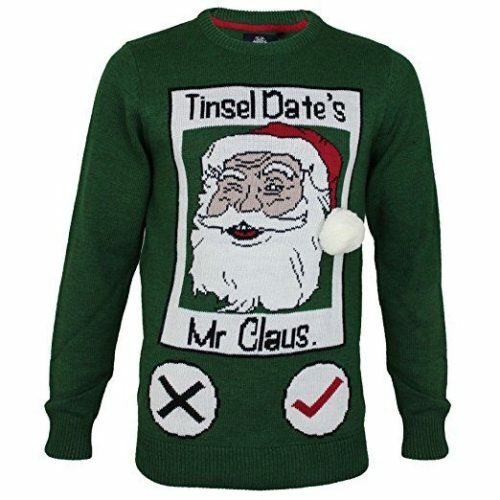 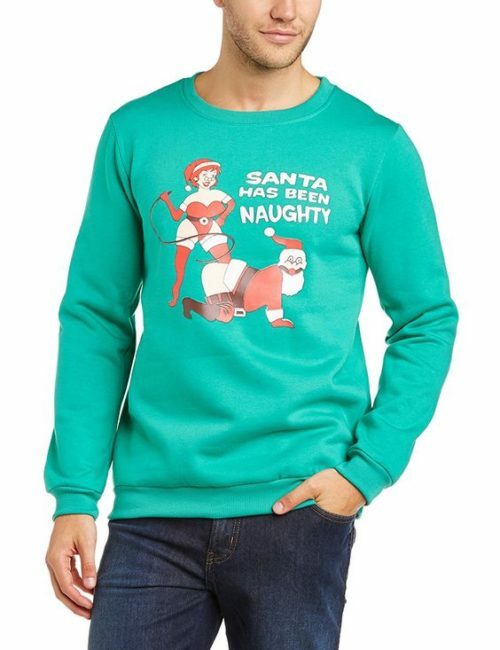 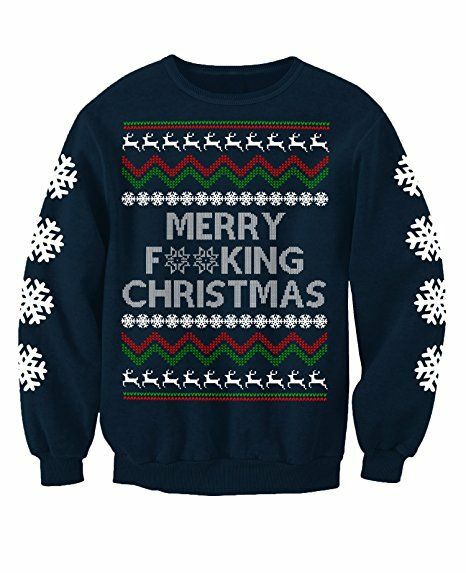 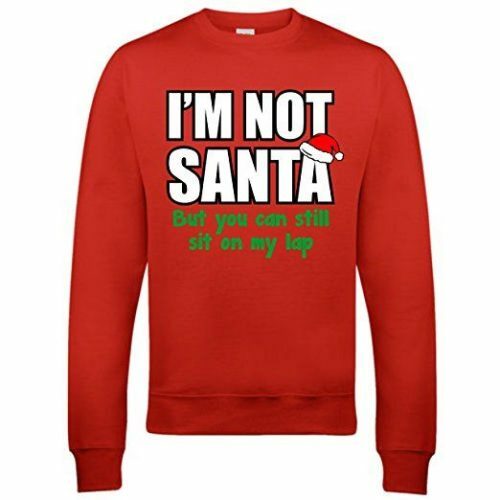 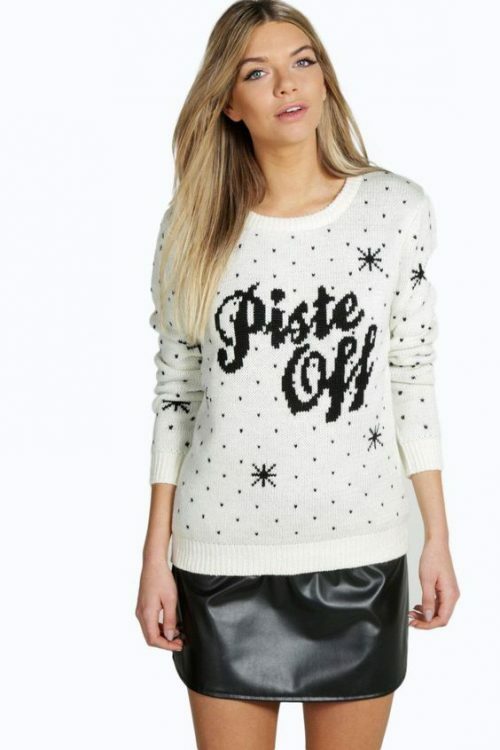 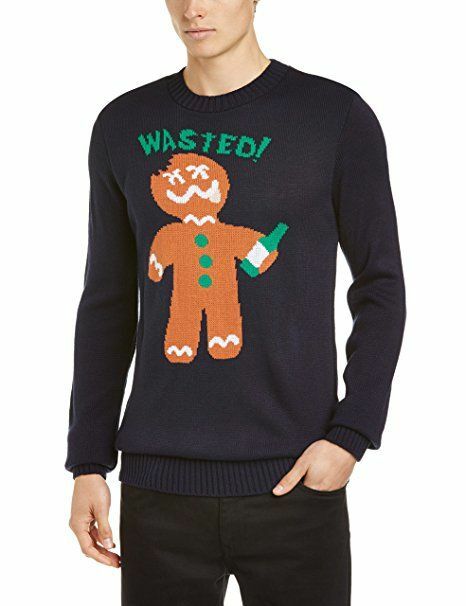 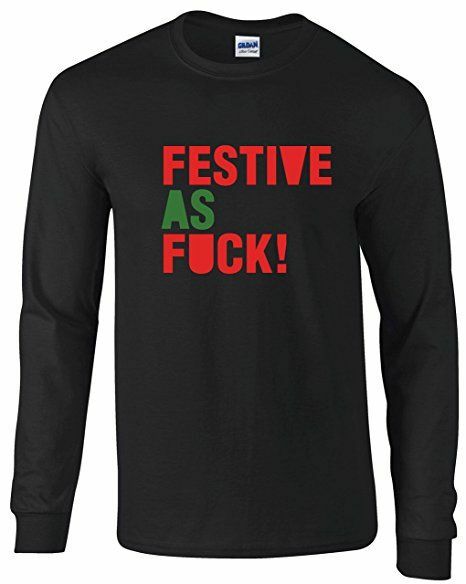 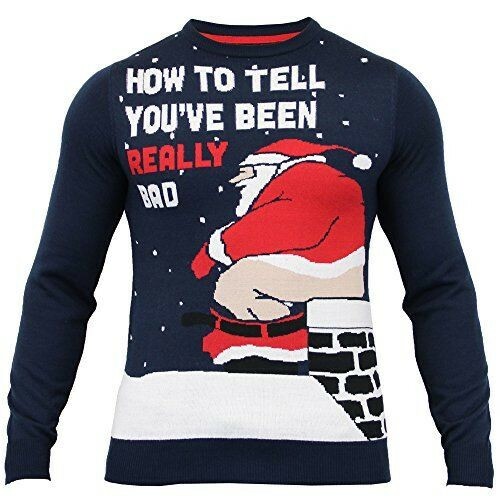 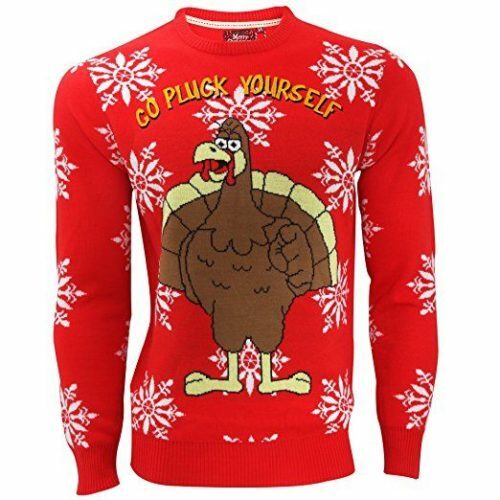 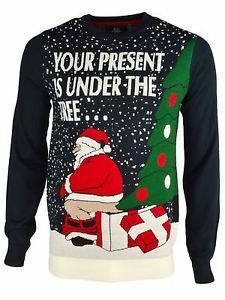 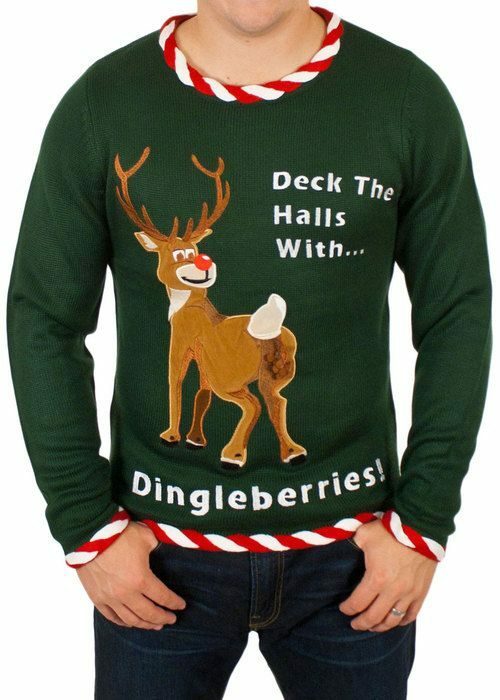 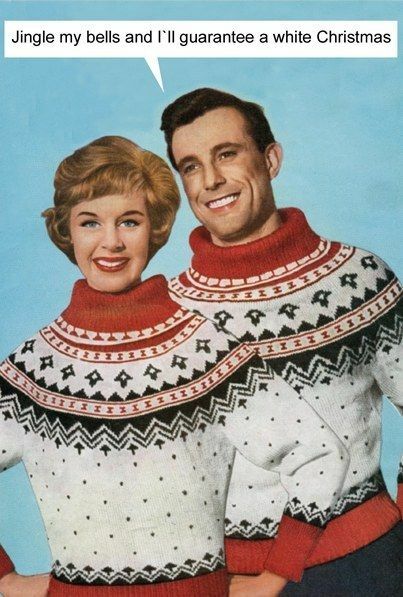 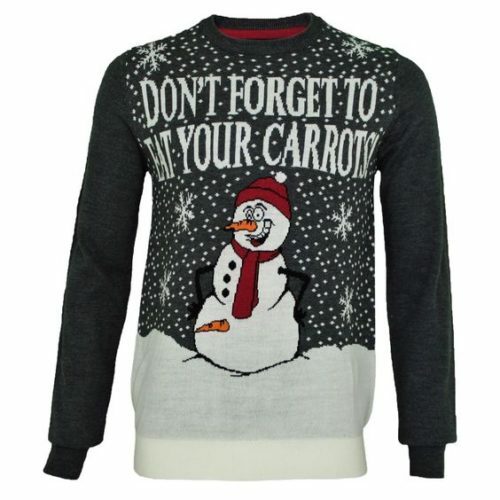 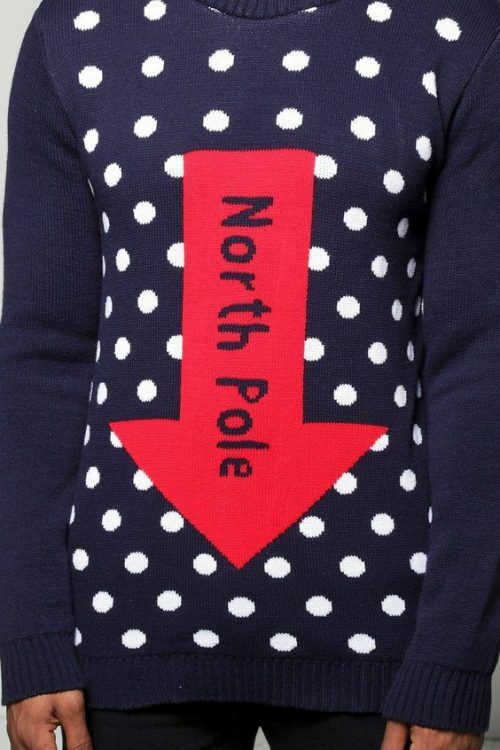 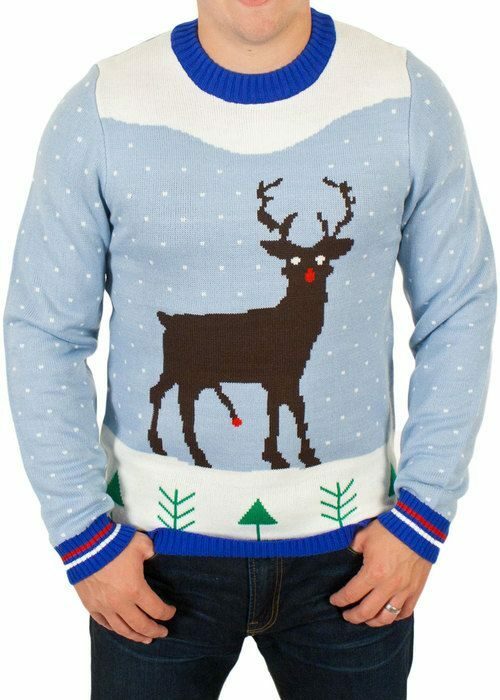 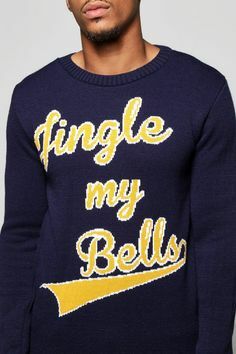 We love this naughty Christmas jumper but we can’t find anyone selling it online. 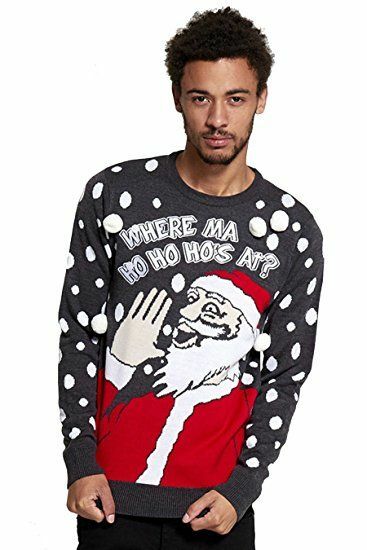 Who me?! 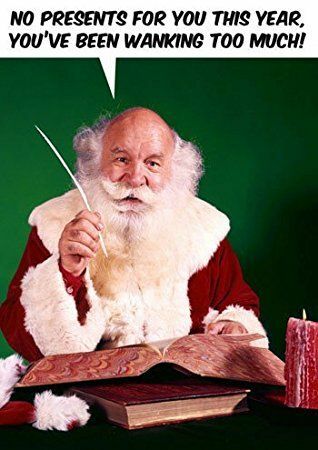 I am a VERY good boy indeed-y. 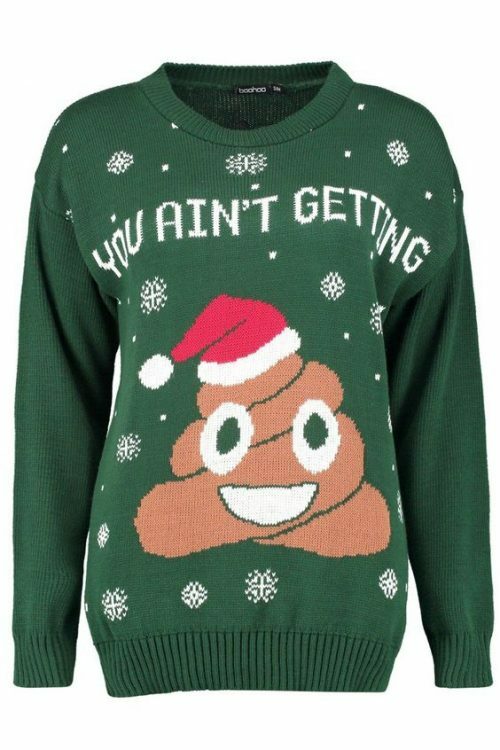 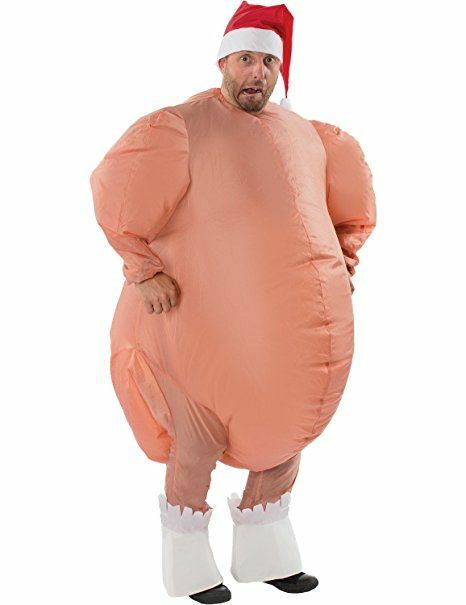 No matter how cold it gets this year no one wants a snow dump.